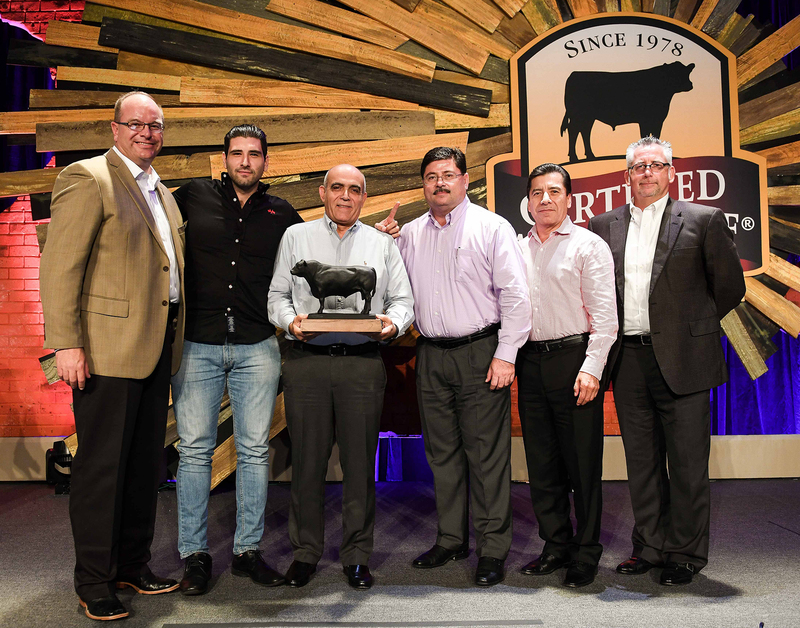 NASHVILLE, Tenn., 2017-Oct-05 — /EPR Network/ — As consumer demand for great-tasting beef continues to grow, retailers play an important role in satisfying their needs. 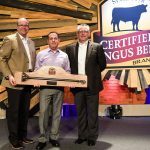 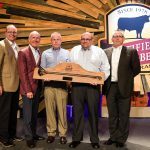 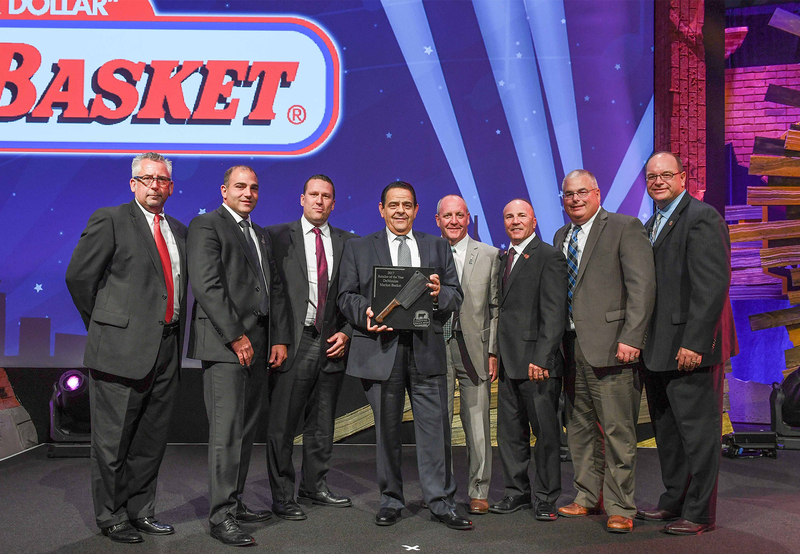 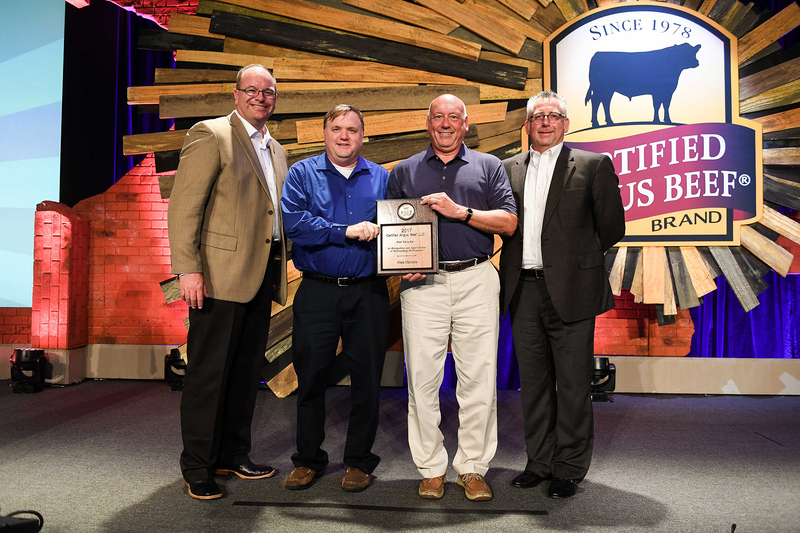 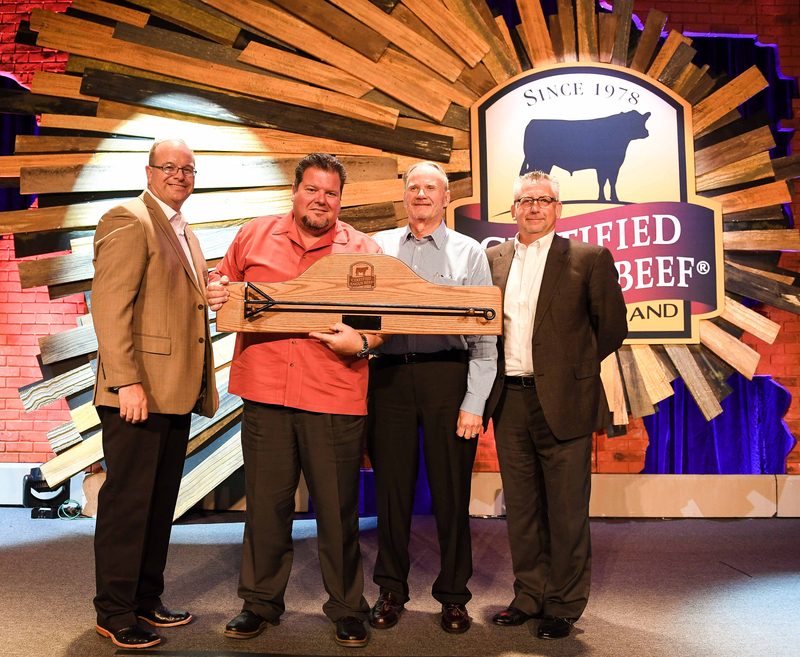 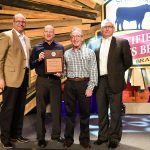 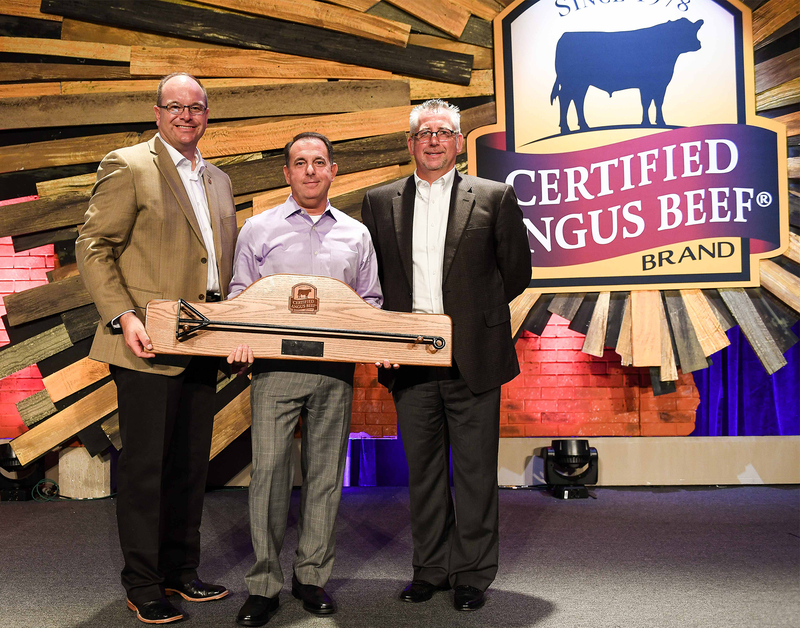 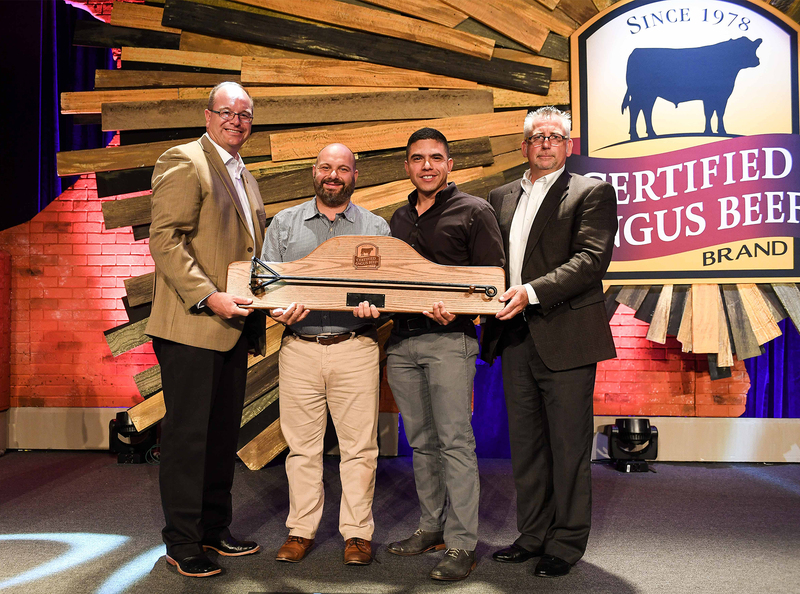 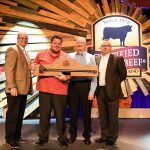 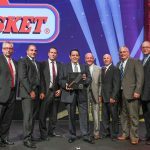 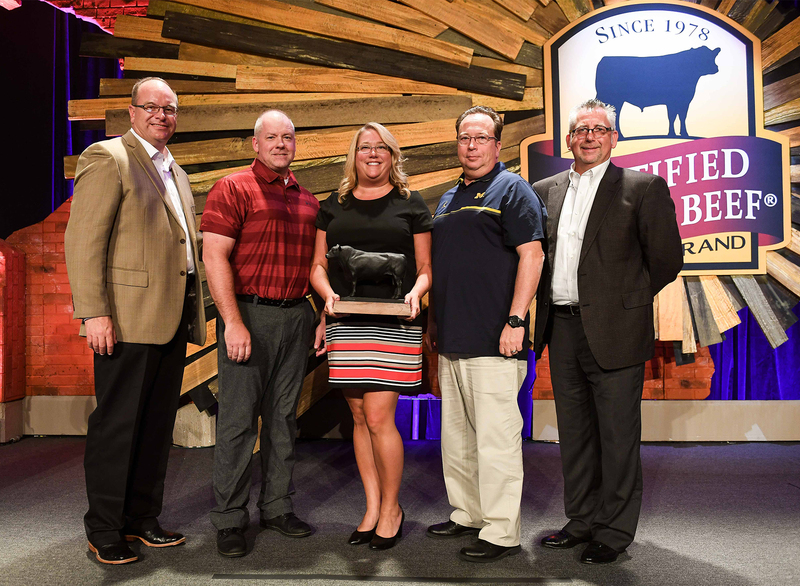 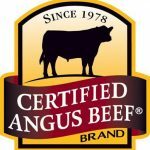 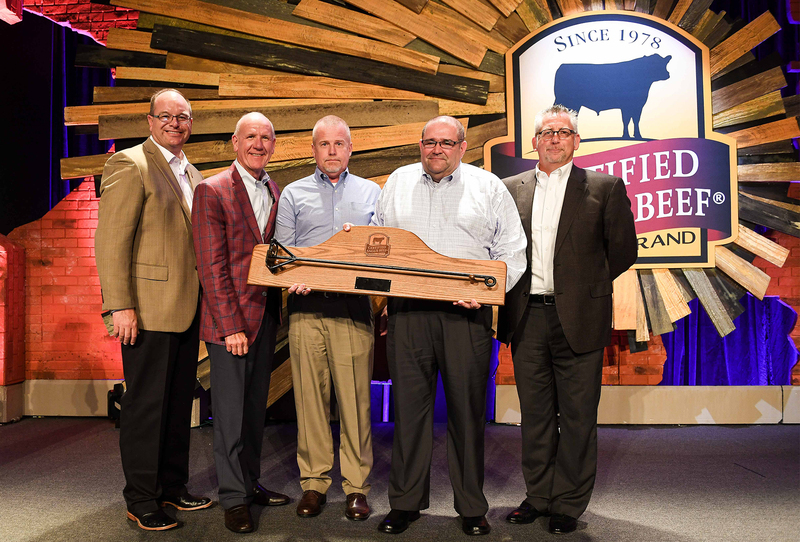 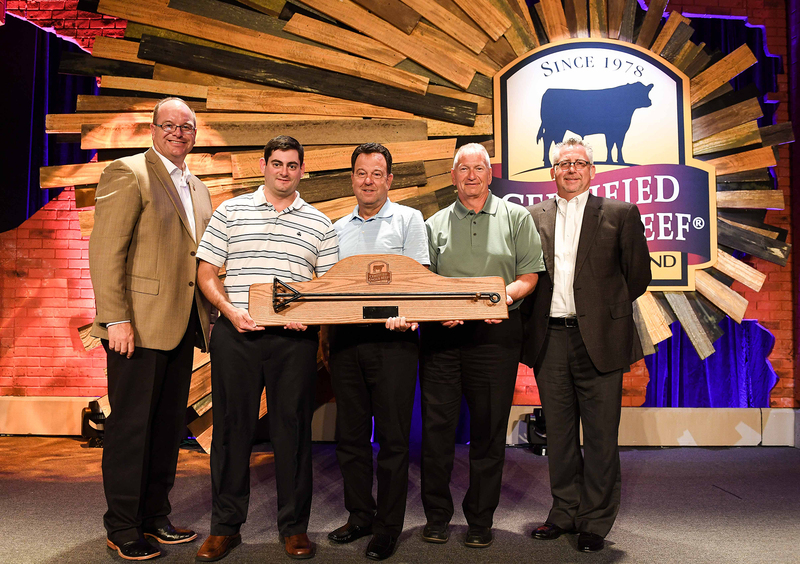 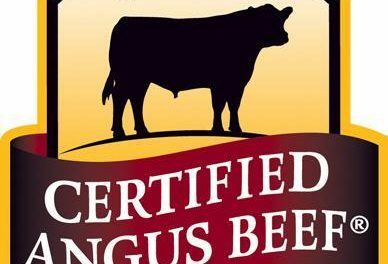 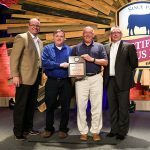 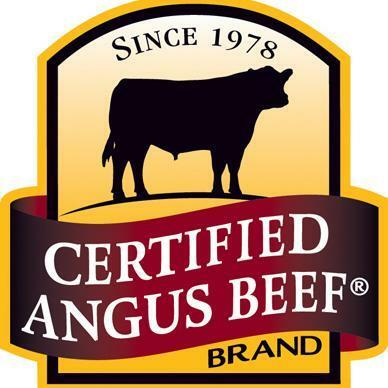 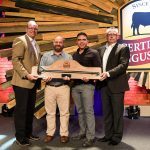 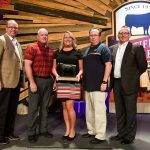 Retailers and distributors were recognized by the Certified Angus Beef ® brand for their leadership in product quality, marketing and sales at the group’s annual conference in Nashville on Sept. 27-29. 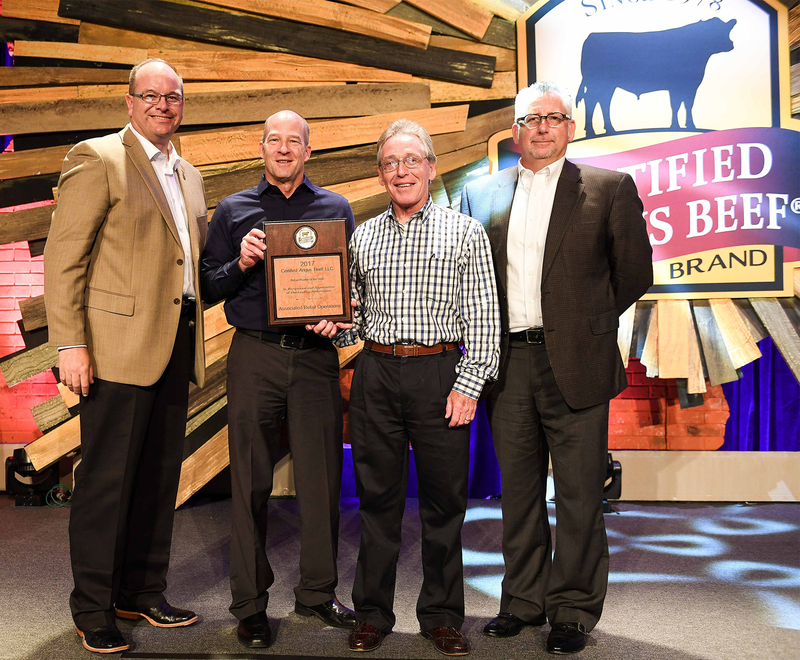 Brand partners, including meat processors, distributors, chefs, retailers and cattle ranchers, gained strategies to nurture their focus on delivering premium beef to consumers.